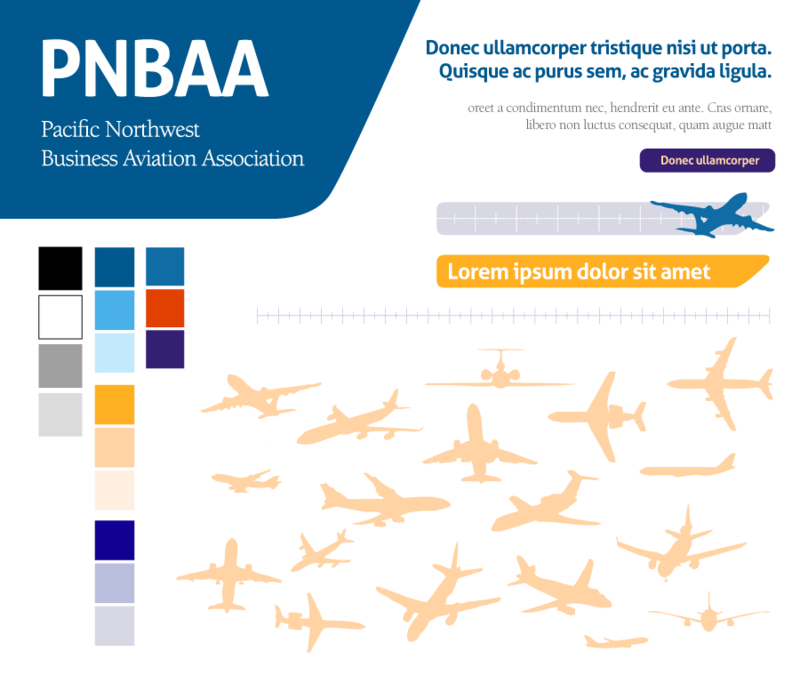 While working at Punch Drunk, I was tasked with creating a styleguide and logo redesign for PNBAA, the Pacific Northwest Business Aviation Association. Starting with a very subtle logo redesign, I reworked the original logo, keeping the “dual wings” but cleaning the artwork up and redoing the typeface. I created a styleguide and brand colors, fonts and plane illustrations. For various treatments I made buttons and color reversals, as well as lines and dividers that relate to the aviation theme. 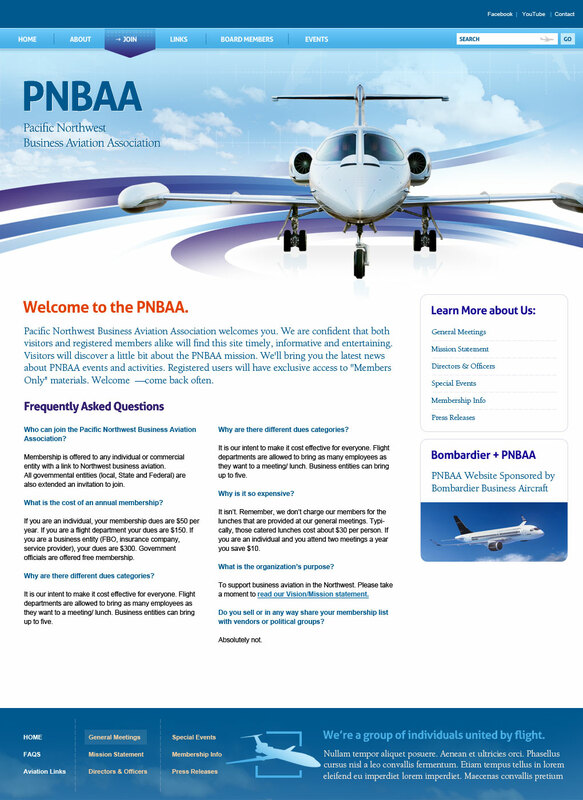 Applying this new style to the site I designed everything from the ground up, using a very spacious and airy design to highlight the variety of aircraft PNBAA experience covers. 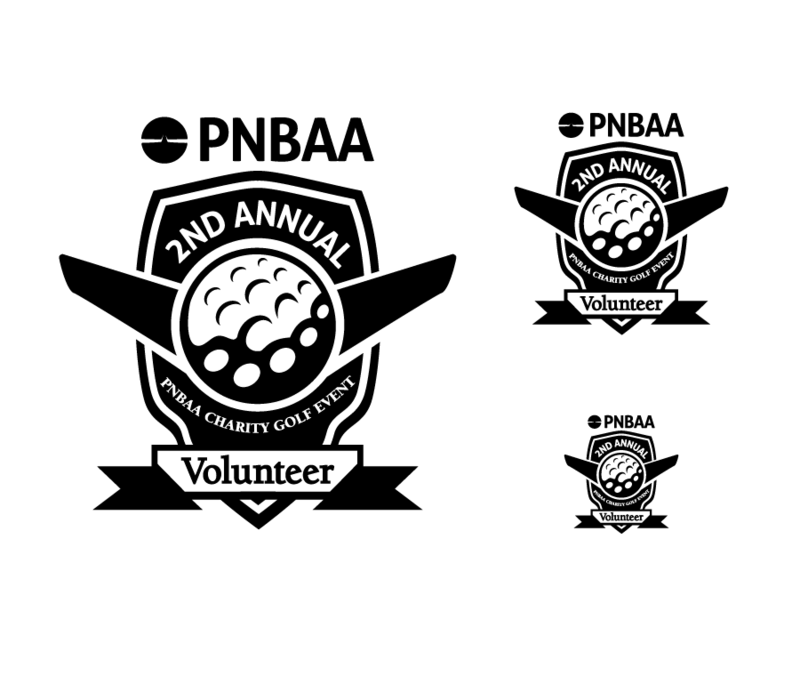 For PNBAA’s annual golf event, I designed custom icons for each of the award categories. I illustrated a custom emblem that was embroidered on all golf-tees.